2013 saw many new car launches and some of the favorites are Ford Ecosport, Honda Amaze and Hyundai Grand i10. There were around two dozens of cars launched in the year 2013 in all the segments. Almost all cars had something special about them. 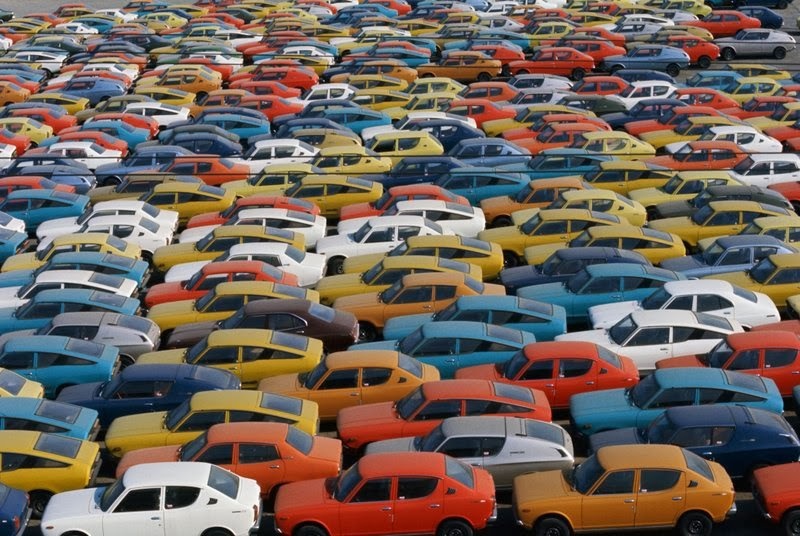 Only few cars made it to the worst cars list, may be because of its faulty features, price and not so great looks. So, let's take a look into the worst cars of 2013. 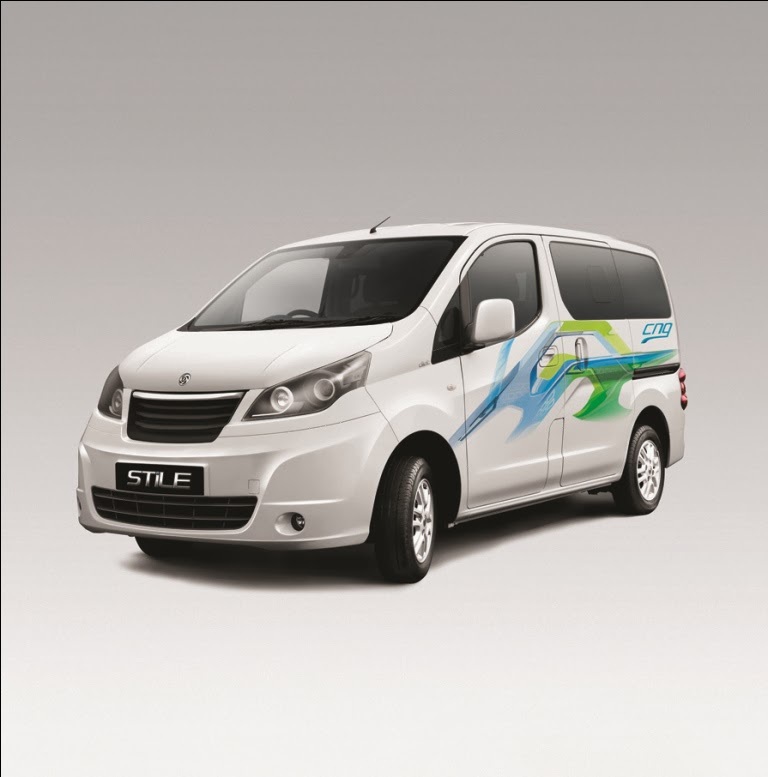 Ashok Leyland Stile: This is what happens when truck makers try to make passenger cars. Priced at Rs. 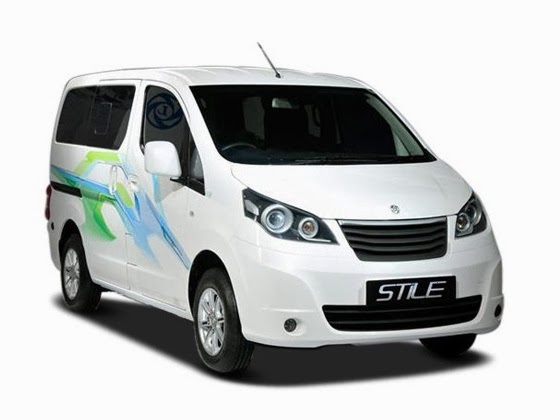 7.49 lakhs (ex showroom Delhi), Stile is the most ridiculous car of the year for sure. Chevrolet Enjoy: This car seriously needs a design revamp. Looks like a box, Chevrolet Enjoy is surely a disaster. There is a huge space problem with this car. The built quality is extremely poor and the interiors tacky. 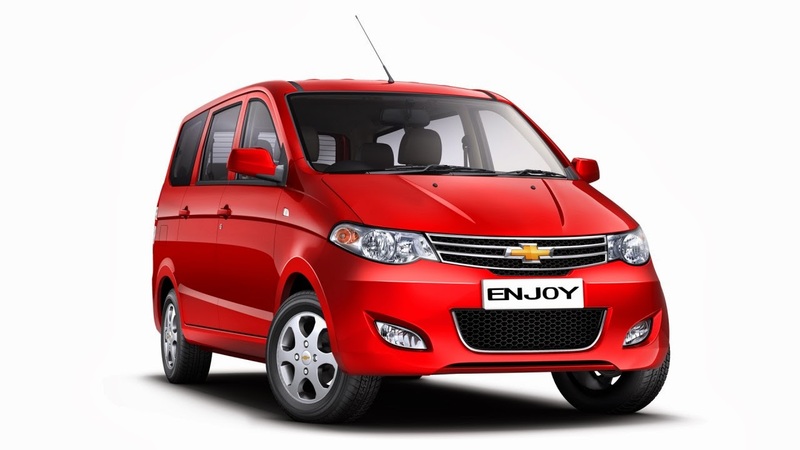 The engines are underpowered and the lack of class in Chevrolet Enjoy makes this vehicle one of the worst cars of 2013. This car failed to impress anybody. 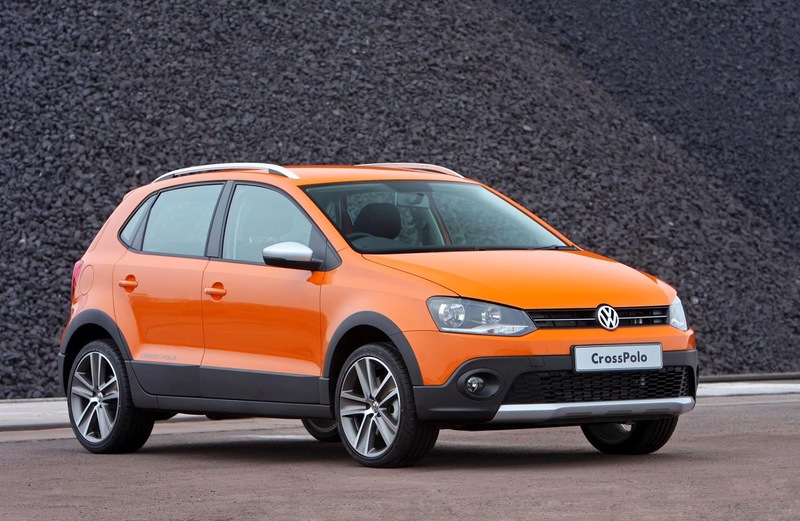 Cross Polo: Volkswagen cars are not that bad but this car surely destroyed the image of Volkswagen. This car has tacky cladding. The German failed to take this car beyond the existing Polo. The European version of Cross Polo has more ground clearance however the Indian version, which actually needed more ground clearance had none. The price of this vehicle is comparatively on the higher side. Maruti StingRay: India's largest automaker Maruti had no clue while launching this car. 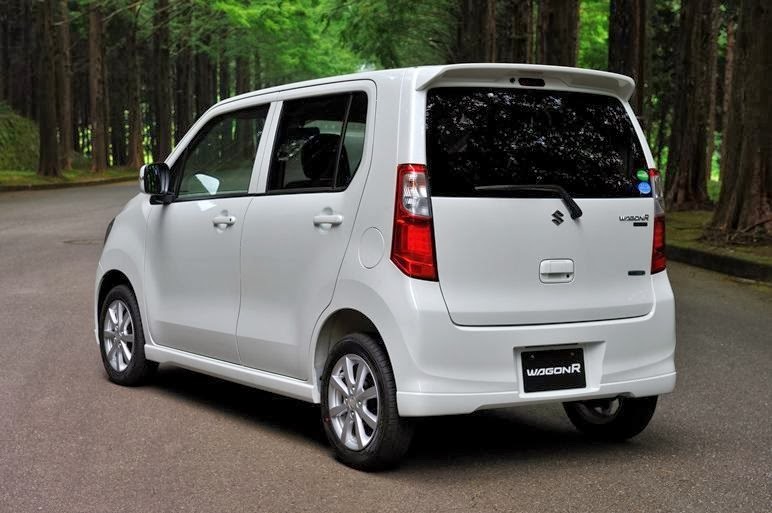 The enhanced version of Maruti's boxy wagonR has nothing new to offer. The awkward look of StingRay's projector headlamps and chrome garnish makes this car totally unappealing. 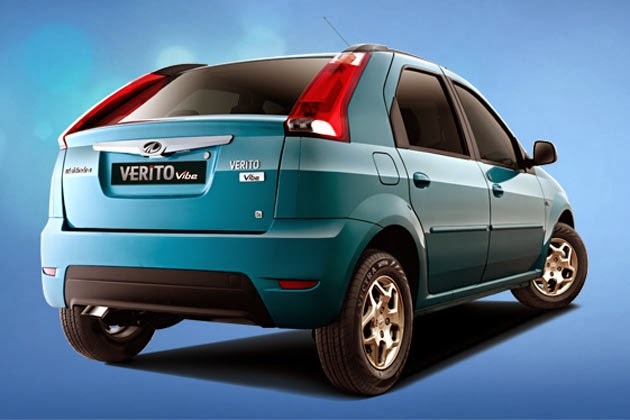 The ridiculous boot lid and the boxy looks of Mahindra Verito Vibe make this car neither a sedan nor a proper small car.